It is said memories are linked to smell. Smelling Rosemary can improve memory. 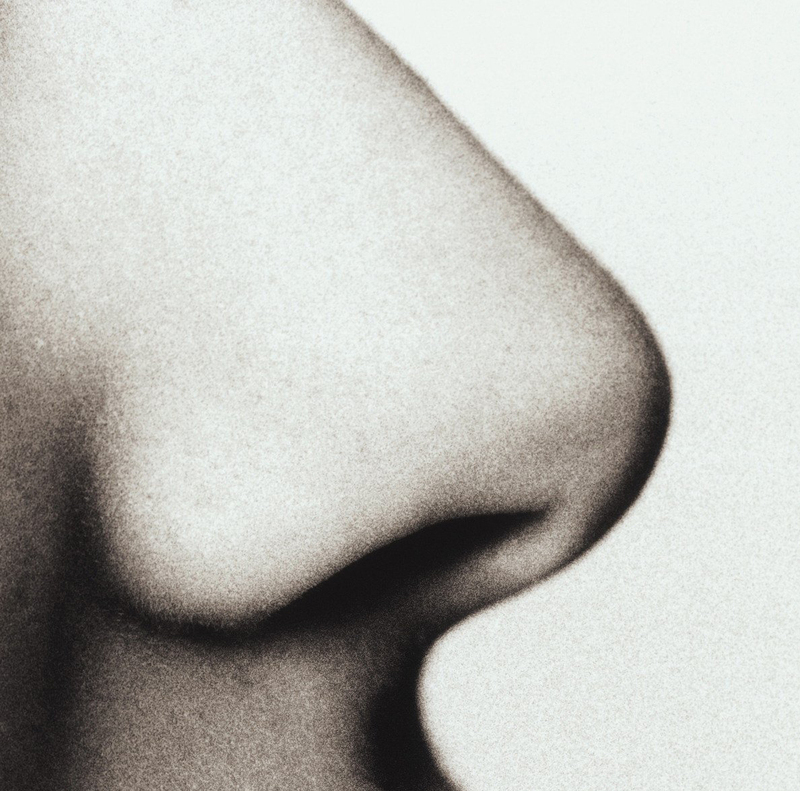 Many people can recount times where they have encountered a smell that takes them back to a particular time in their life. Usually, except when smells are particularly pungent, we often don’t take much notice of smell. It is this unconscious effect on our lives that we hope to encourage you to notice as you wander around the festival. Enjoy that fresh smell of grass in the morning and notice how the trees and flowers share their scent. When eating and drinking try to pause before you consume and inhale the lovely aromas that food and drinks can provide, there is another whole level of enjoyment that can be found for free just by taking a moment to indulge this literally overlooked sensory experience. We have planted a number of flowers for the festival that have strong scents and are currently looking for some aroma based workshop activities. Keep coming back to this page for olfactory announcements.